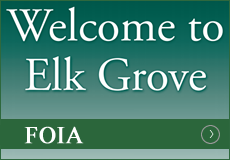 Welcome to Elk Grove Township! It is an honor and a privilege to serve as Elk Grove Township Supervisor. As a lifelong resident of Elk Grove Township I remember going to bike safety as a student at St. Zachary School in Des Plaines. At the time I didn’t know what Township Government was, but I knew about Bike Safety Town. Over the years I learned that Bike Safety is a great program, but Elk Grove Township is so much more. Township government is the oldest form of government in Illinois and continues to be an integral part of our community. I’m proud to say that Elk Grove Township is working very well. The Township has no debt, is 100% funded in its pension obligations and has a healthy reserve. Please explore our website and learn more about what we do. We are an open book. On our site you can find our minutes, levies, budgets and other financial information. If you do not see the information you need please give us a call or send us an email and we’ll be happy to help. Don’t forget to sign up for our email updates. Your email will be confidential and you will only receive Township information. 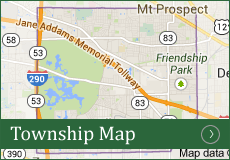 Elk Grove Township is now accepting bids for the above project. You may click here to see the Bid Notice that provides details on how to obtain a Bid Packet containing additional information. 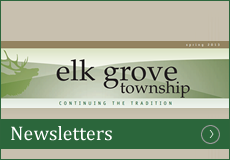 Elk Grove Township has NO open positions at this time. 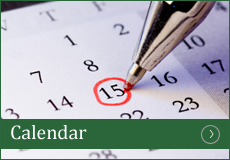 NOTE: The February 2018 Board Meeting Date has been changed. The new date for the Meeting will be Tuesday, February 20, 2018. Click Here for a list of 2018 Closing Dates. See the map below for directions to the Skokie Courthouse – Cook County Assessor’s Office. 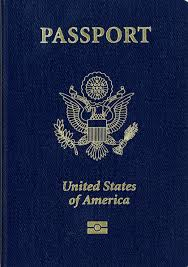 Elk Grove Township is a Passport Acceptance Facility! Please call for an appointment and for a list of documents that are needed! 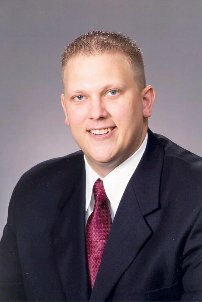 It is the mission of the government of Elk Grove Township to carry out the duties and responsibilities of Township government as prescribed by Illinois law, to provide for the health, safety and welfare of Township citizens of all ages, to maintain the highways and property of the Township professionally and economically and to carry out this mission in a timely and efficient manner with the highest degree of service to the taxpayers, thereby continuing the tradition of Elk Grove Township.